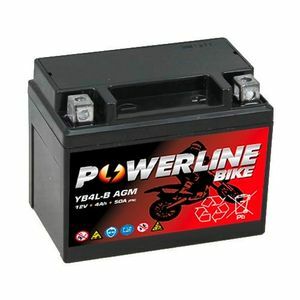 Fast delivery reccomend to use battery very good. Good value very fast delivery time . In reality asking me to review a new battery is a bit daft as I have no idea how long it will last and remain a good purchase. However I can tell you that it arrived promptly and communication from the seller was good. The battery is fine. It works as it should for a new battery. It arrived fully charged as expected and so far im happy with my battery. It does exactly what its meant to do. It was not bought for use on a bike but to be used on a miniature custom built and designed shoe box sized generator powered by a 4 stroke 5cc petrol engine. For my application this battery was perfect for the job based on physical size and capacity. What can I say, fantastic service ,fantastic price.very very fast delivery. Great value and quality battery, no issues.